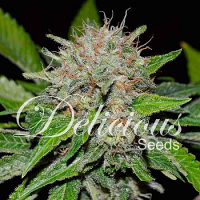 Delicious Seeds is a cannabis seed bank that explores the endless possibilities that come hand in hand with crossing a wide range of different cannabis strains, providing a high quality collection of exceptional marijuana seeds. 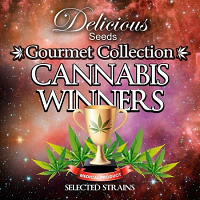 All of the marijuana seeds in this collection have been developed in order to optimise performance, allowing growers to enjoy exceptional results, high yields and outstanding flowering times. But that’s not all… selected cannabis seeds made available by this popular weed seed bank are also suitable for medicinal purposes. 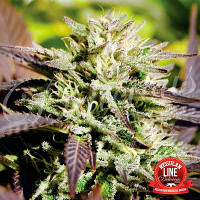 In recent years, an increasing amount of research has brought to light the many medicinal benefits of marijuana including its ability to treat and manage common ailments such as chronic pain, sleep deprivation, and nausea, as well as the severity and frequency of seizures. 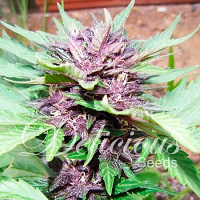 Delicious Seeds also produce two auto flowering cannabis seed strains – II Diavolo and La Diva, as well as varieties such as Critical Yumbolt, Northern Lights Blue and Black Russian. If you require any further information about Delicious Seeds, or any of the seed banks we supply, please get in touch! Our friendly and helpful team is always on hand to answer any of your questions.